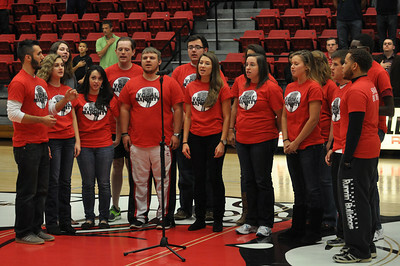 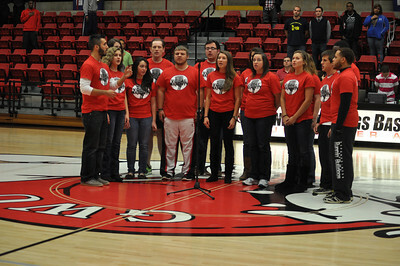 Vocal Majority sings the National Anthem before the Lady Bulldogs face off against Lipscomb University, Friday November 9, 2012 in the LYCC. 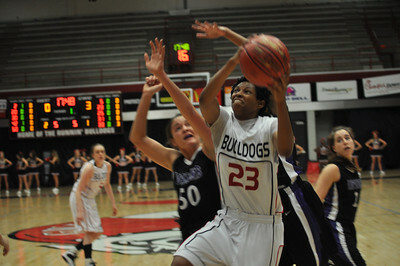 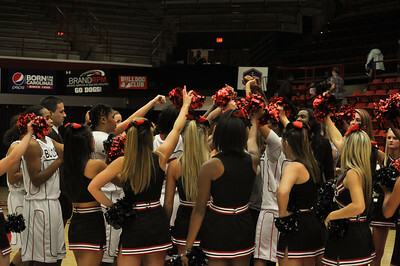 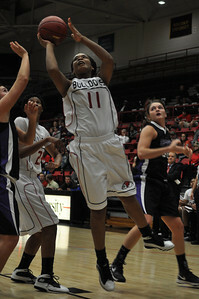 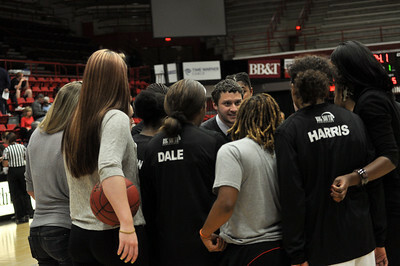 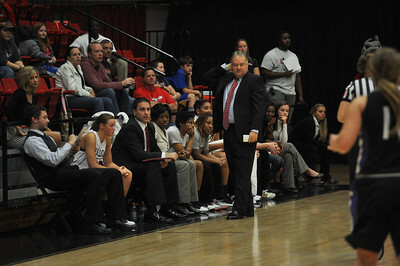 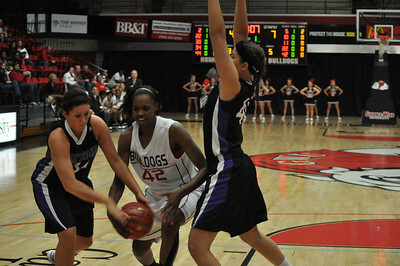 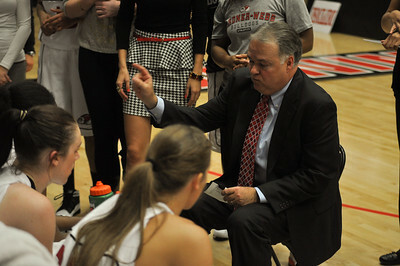 Lady Bulldogs face off against Lipscomb University, Friday November 9, 2012 in the LYCC. 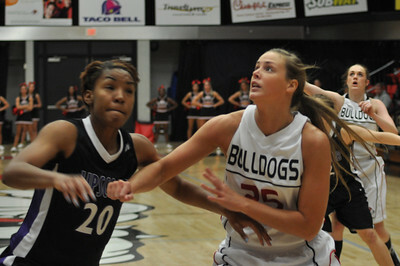 Tabby Koerner rebounds against Lipscomb University, Friday November 9, 2012 in the LYCC. 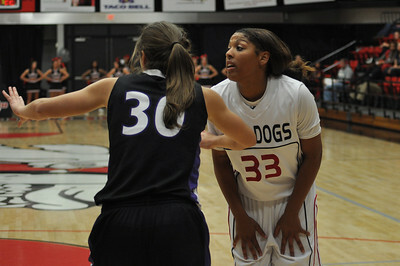 Jasmine Dale prepares for an inbound play as the Lady Bulldogs face off against Lipscomb University, Friday November 9, 2012 in the LYCC. 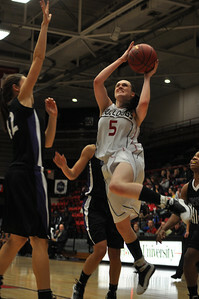 Jessica Heilig drives to the basket against Lipscomb University, Friday November 9, 2012 in the LYCC. 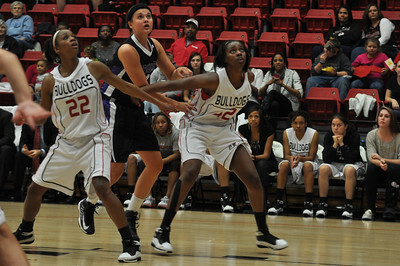 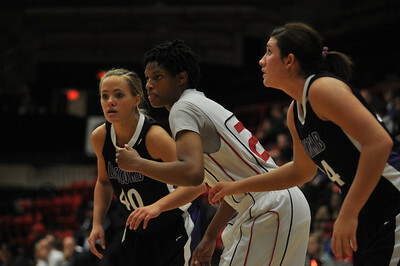 Jasmine Dale passes to a teammate against Lipscomb University, Friday November 9, 2012 in the LYCC. 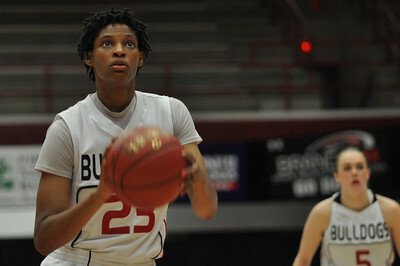 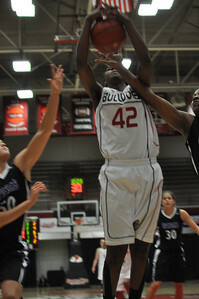 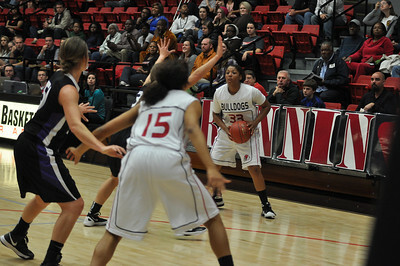 Candace Brown handling the ball against Lipscomb University, Friday November 9, 2012 in the LYCC. Olivia Parker drives to the basket against Lipscomb University, Friday November 9, 2012 in the LYCC. 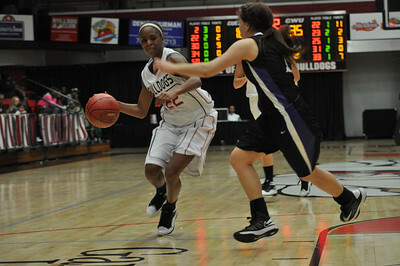 Alicia Quinn drives to the basket against Lipscomb University, Friday November 9, 2012 in the LYCC. 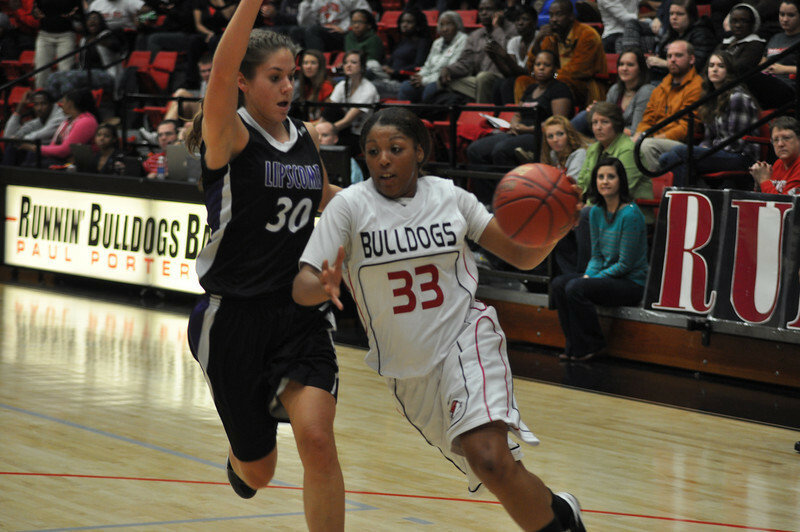 Jasmine Dale drives to teh basket against Lipscomb University, Friday November 9, 2012 in the LYCC. 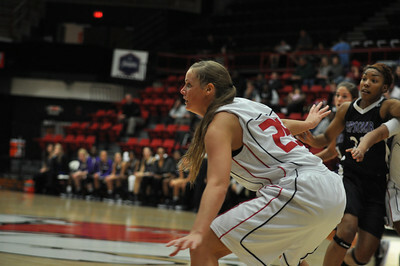 Tabby Koerner defends against Lipscomb University, Friday November 9, 2012 in the LYCC. 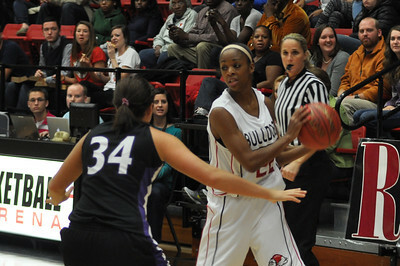 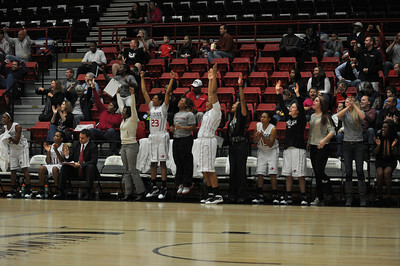 Lana Doran sees the court in the game against Lipscomb University, Friday November 9, 2012 in the LYCC. 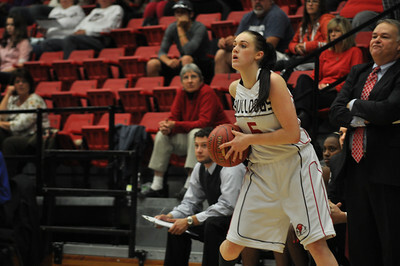 Jessica Heilig shoots a free-throw against Lipscomb University, Friday November 9, 2012 in the LYCC. 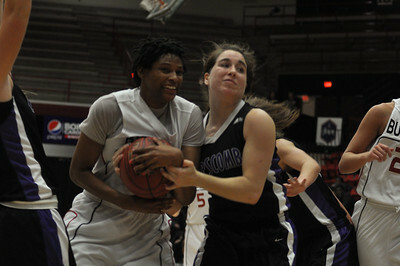 Jessica Heilig gains a jumpball from Lipscomb University, Friday November 9, 2012 in the LYCC. 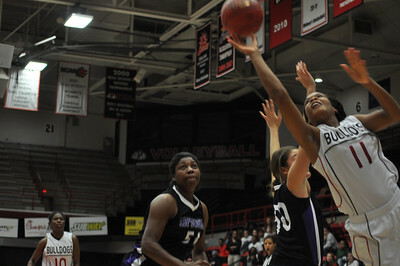 Lana Doran shoots against Lipscomb University, Friday November 9, 2012 in the LYCC. 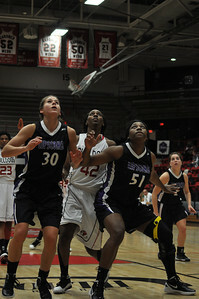 Jessica Heilig rebounds against Lipscomb University, Friday November 9, 2012 in the LYCC. 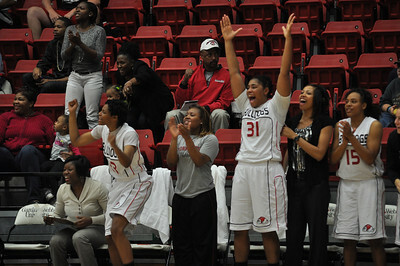 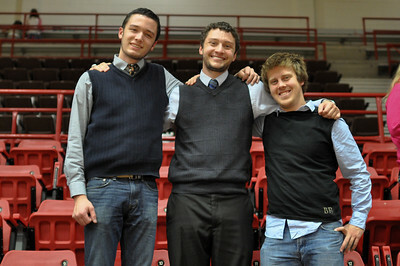 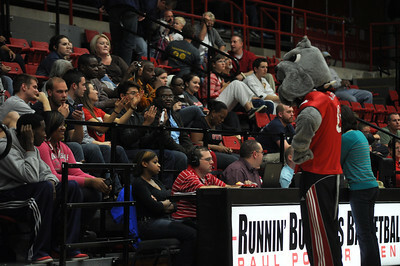 Blake look-a-likes at the Women's baketball game Friday November 9, 2012 in the LYCC.